We're your professional problem solvers. Astor Group is an award-winning team with over 40 years of experience in all facets of the trade show industry. We specialize in custom design and exhibitor services that will amplify your presence on the show floor without maxing out your budget. 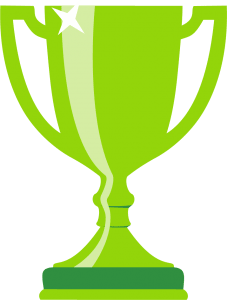 Awards in the trade show industry are all about design excellence. 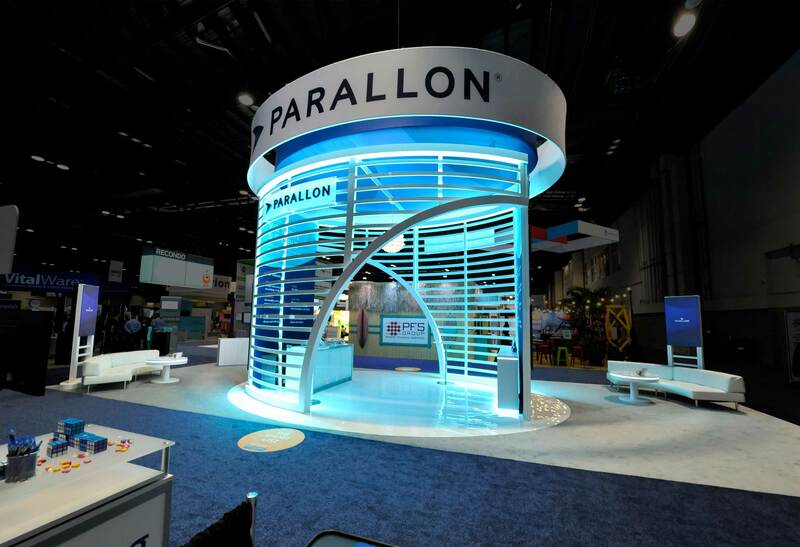 Proud winner of the EXHIBITORLIVE 2018 People’s Choice Award with HealthTrust and Parallon.